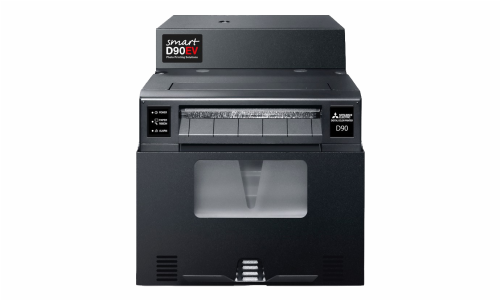 The P93E is an A6 monochrome thermal printer, which accepts standard composite video and comes equipped with a host of features making it the ideal choice for an array of medical applications. The P93E incorporates a high-density 325dpi thermal head and has a page resolution of 1280 x 500 pixels, ensuring that even intricate detail can be accurately reproduced. 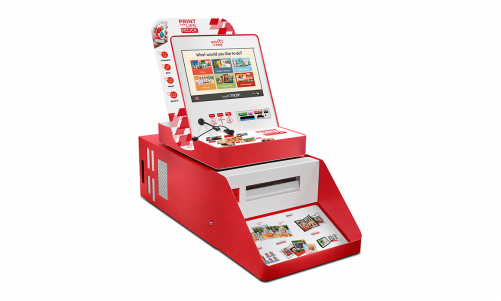 Two print sizes can be selected, 100 x 75mm (normal) and 133 x 99mm (landscape), and normal print sizes can be produced in as little as 3.3 seconds. 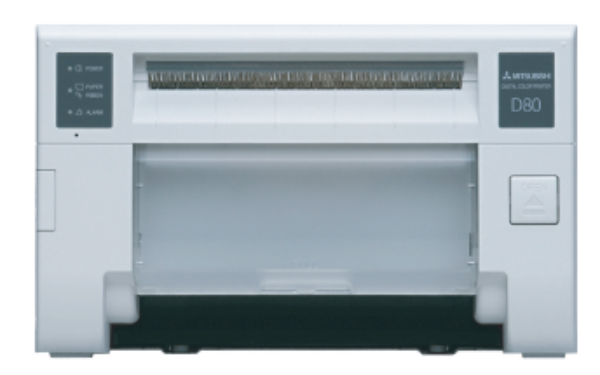 With a choice of thermal paper options including high density, glossy or standard, this roll fed printer combines jam free reliability with straightforward paper loading and easy to use front panel. 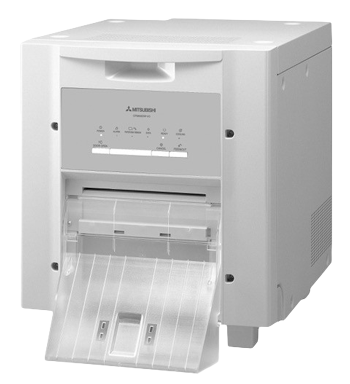 The Mitsubishi P93E comes with a clear control panel located on the front of the printer, this allows access to a the full range of functions including: slide switches allowing easy control of size and print modes; a dial for accurate adjustment of the settings; contrast and brightness functions, and a print exit cutter. User-friendly settings with control switches and an LED indicator. High-resolution thermal head with 325 dpi. Extremely compact dimensions and lightweight design. Picture memory for 10 individually selectable frames. Accessories – Power cable, cleaning paper, operation manual, printer driver (CD-ROM) thermal paper KP65HM-CE, BNC-signal cable. 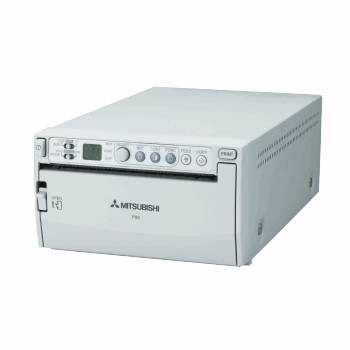 A selection of Mitsubishi printers are available to rent on a daily basis. Got an old printer? 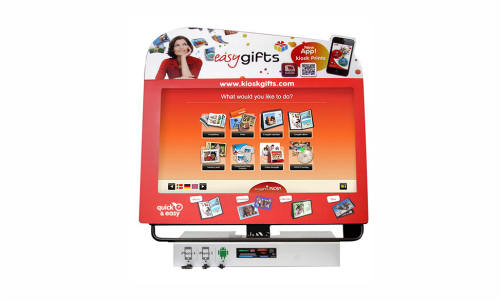 TRADE IN or DIRECT SWOP for the newest photo printing technology. 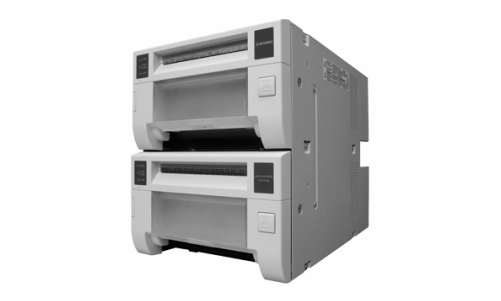 Mitsubishi Electric printers are efficient, economical, easy to use and produce professional prints.